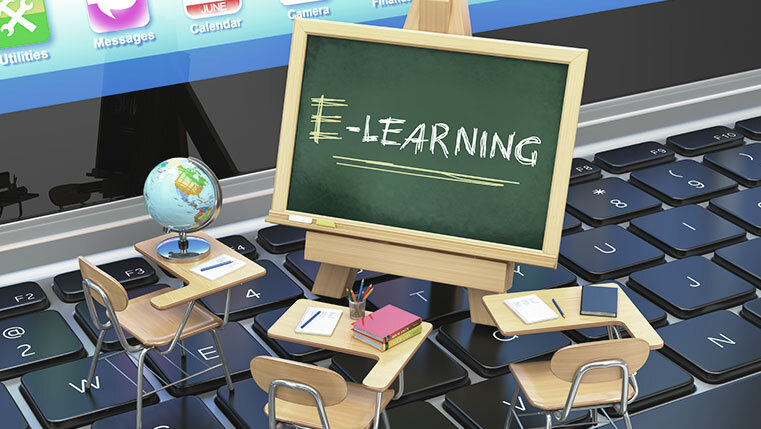 Implementing e-learning for the first time can be a daunting task. 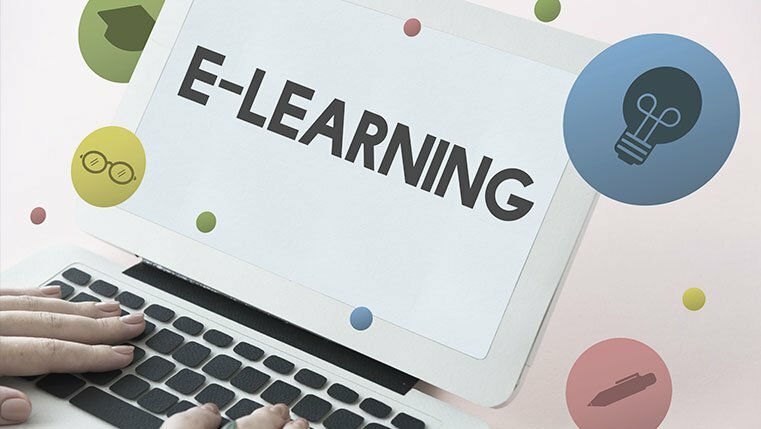 You need to understand aspects of instructional design and e-learning development methods that are involved in the development of interactive e-learning courses. 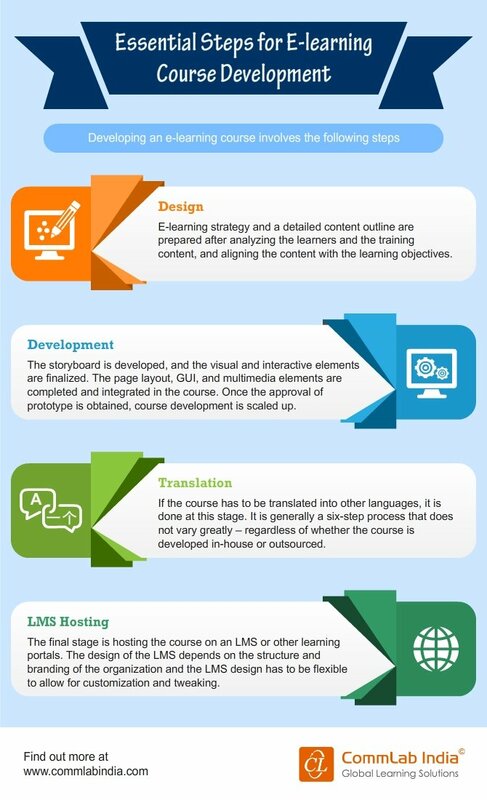 Developing an e-learning course involves a few steps which, if followed correctly, will bring optimum results. Want to know what the steps are? Then, check out our infographic below.